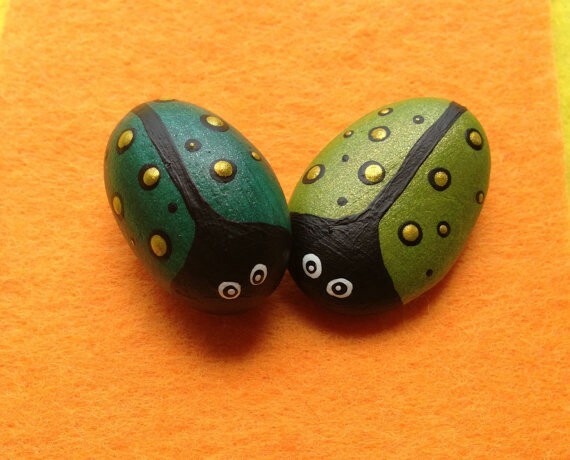 Live Streamed: Ooh these colorful painted stones make me happy! What makes Mirela, an engineer based in Croatia, happy when she wakes up in the morning? 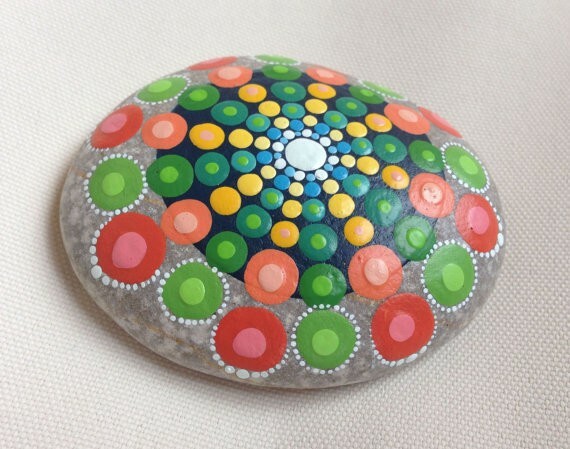 It is the thought of starting her next project of painting mandalas on beautiful stones found from the coast of Croatia. Mirela’s always loved painting as a child but stopped in college. With encouragement from her boyfriend, Mirela started painting again a couple months ago and the Create and Cherish shop was born on Etsy. Now, she wants to turn this hobby into a full business by raising money with a crowdfunding campaign on Indiegogo. 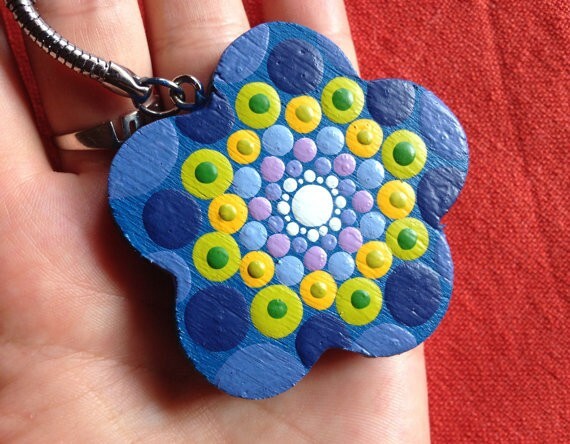 Mirela paints with acrylic colors, and mixes the colors from the basic colors to have as many colors as possible. 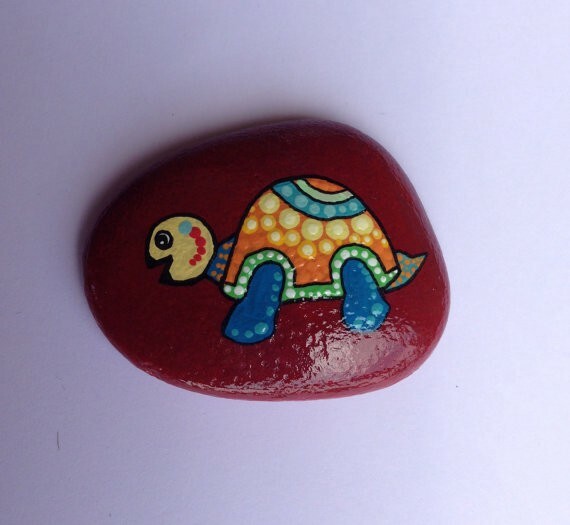 Besides mandalas, she also paints images of trees, flowers, and animals on canvas in addition to the stones. 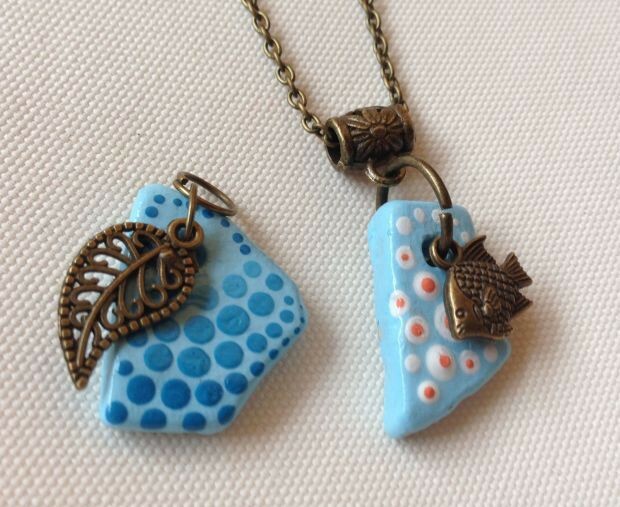 She wants to do more paintings with other natural materials as well such as sea glass. 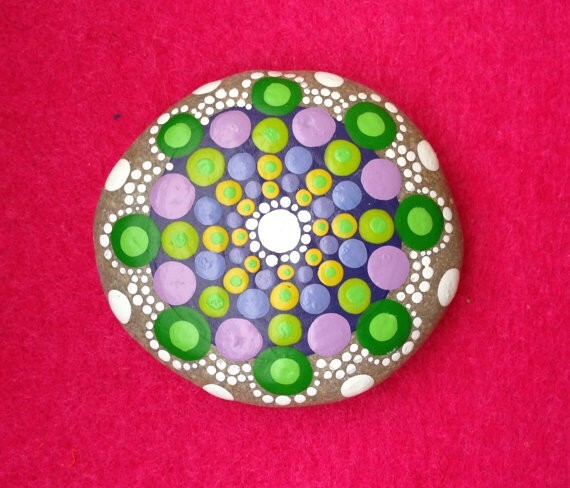 The mandala stones look great as decoration in a variety of settings, including the flower pots in the garden.